Curt R. Rom is Associate Dean for International Education, in the Graduate School and International Education serving as University of Arkansas SIO. 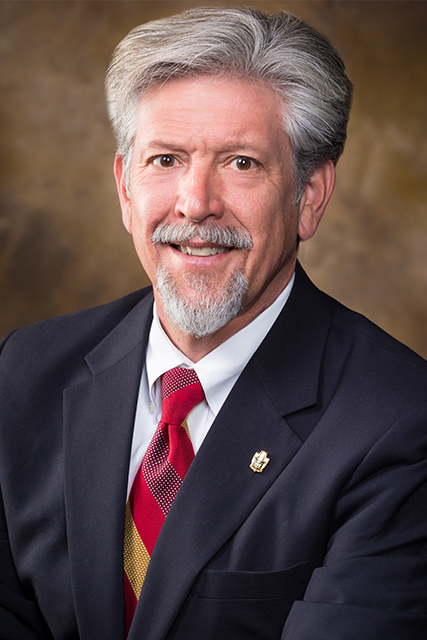 Previously, he served as Honors College interim Dean. He is a member of AIEA, NAFSA, and the CGS and graduated from the APLU Food Systems Leadership Institute. He has had significant campus and professional society leadership positions. He received a PhD and MS from The Ohio State and a BS from Arkansas. 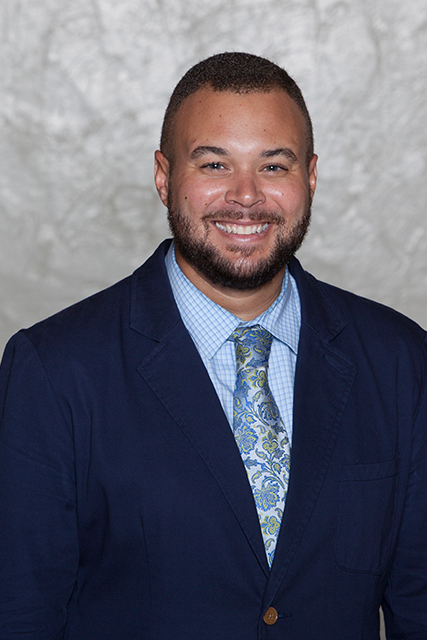 JR Swanegan is Assistant Dean of International Programs at Stetson University College of Law, where he is responsible for study abroad programming, international student scholar services, and facilitating international institutional relationships. 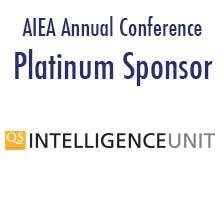 Swanegan was a participant in the inaugural class of the AIEA Academy for New Senior International Officers, and previously initiated international programming at the University of Missouri-College of Engineering. He earned his BA in political science and JD from the University of Missouri.